We are so excited to celebrate the two newest members of our family! 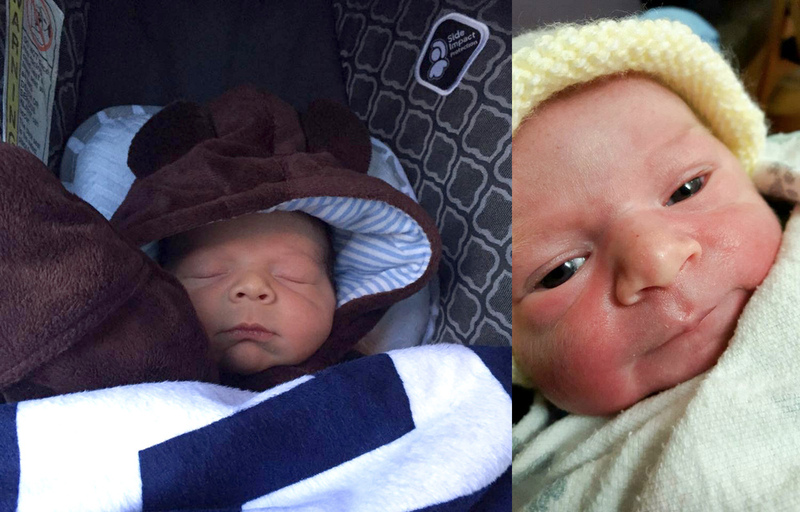 On January 4th, sales rep Isaiah Purzitza welcomed his second son, Enzo Robert. Just a few days later, on January 8th, regional sales manager Dawn Ward delivered her second bundle of joy, Daniel Terrance. We can't wait to watch these little guys grow! Congratulations to the Purzitza and Ward families! !